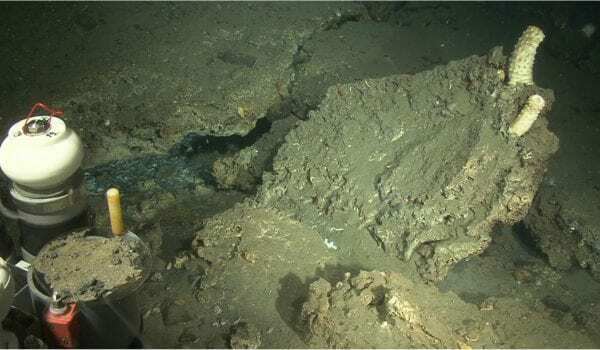 A new Science paper with contributions from CAGE presents new findings on methane release and global warming. The relation between the Arctic and global warming has attracted public awareness over the past years. To really understand the future challenge of climate change we need to understand the climate of the past. 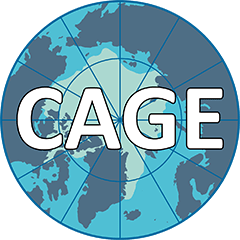 CAGE researchers have contributed to a recent publication in Earth and Planetary Science Letters which presents new knowledge of the Arctic climate in the Pliocene. 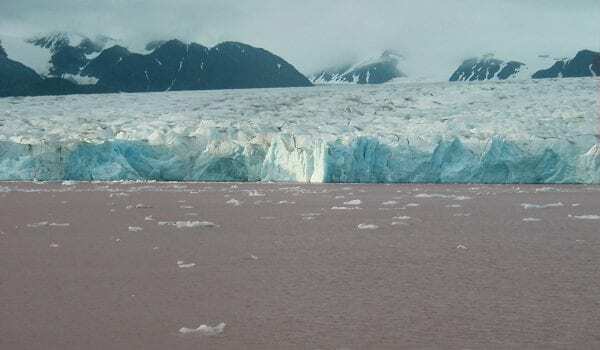 Melting glaciers and rising sea levels are certainly not new phenomena. Climate change was dramatic even during the last ice age, says Professor Tine Rasmussen.